the 100+ other albums that he has played on! …and details of the HANDS OF FAME project. 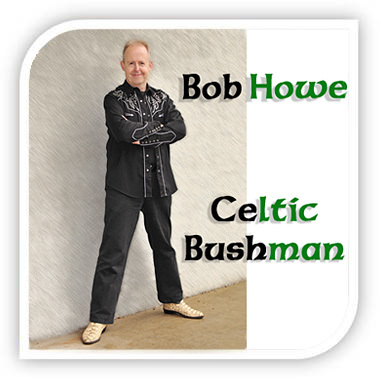 To obtain any of Bob’s recordings, you can also check the SHOP page and the MP3 Downloads page.